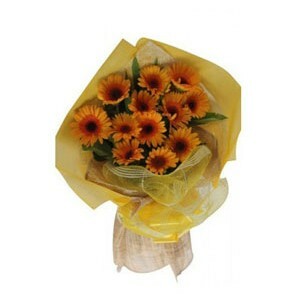 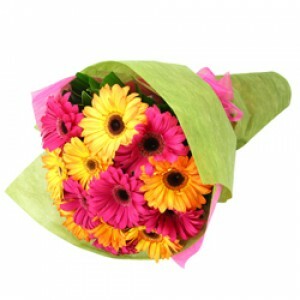 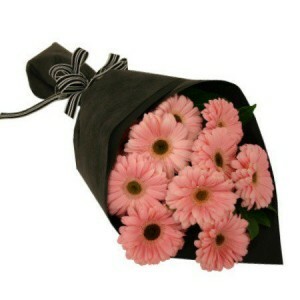 Gerberas are best known for their brightly colored petals. 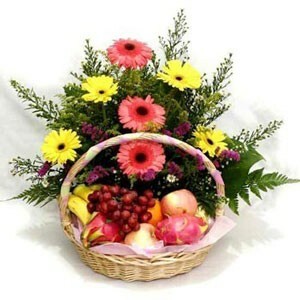 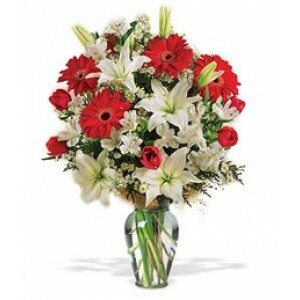 This quality may be the reason they are the most popularly used blossoms among florists along with carnations and roses. 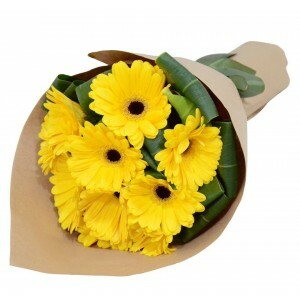 Gerberas are in the genus family of sunflowers, daisies and asters, and come in a variety of fabulous hues. 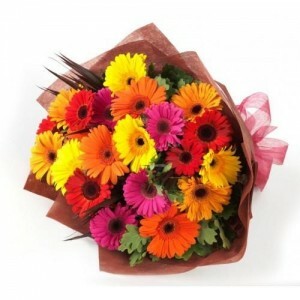 Many people refer to gerberas as daisies, though they are technically just in the same family, rather than the same flower.